Some lasted decades, while other flamed out quickly. But all were forged by their owners’ grit, determination, belief and a desire to please. 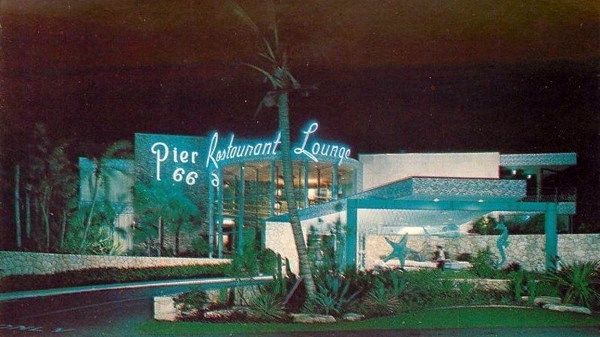 Exuding Rat Pack cool, Pier 66 Restaurant & Lounge was a swinging place in the 1950s and '60s, man. It was built in 1957 by the Phillips Petroleum Co. at the behest of its chairman, K.S. 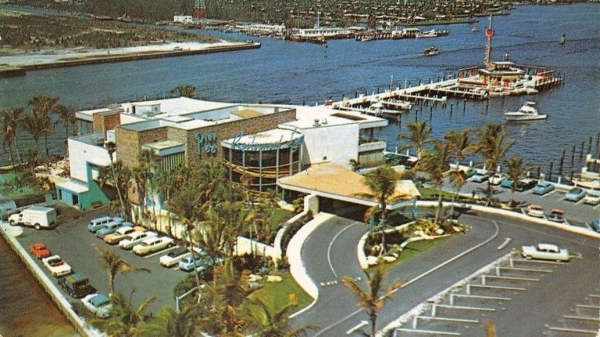 "Boots" Adams, while he lived on the Intracoastal Waterway.